Shipping: Lone Ranger Series 2 and Video Game Freddy Action Figures! 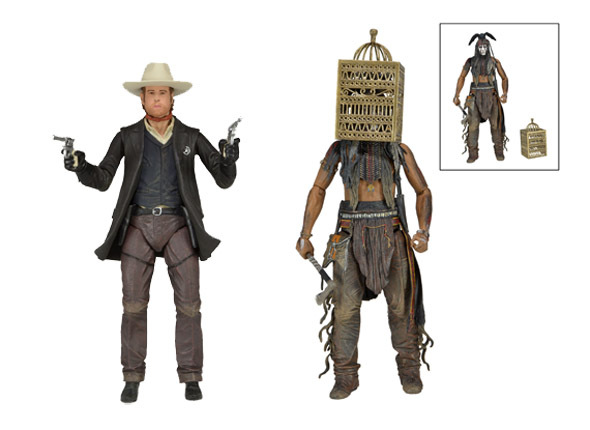 You are here: NECAOnline.com » Blog » News And Announcements » Shipping: Lone Ranger Series 2 and Video Game Freddy Action Figures! It’s Retro Ship Week at NECA! This week’s ship list kicks it old school, with Nightmare on Elm Street Classic Video Game Freddy and The Lone Ranger Series 2 action figures headed to retailers! Freddy is based on his appearance in the 1989 video game, and The Lone Ranger figures come from the new Disney movie based on the classic TV series based on the even more classic radio series. 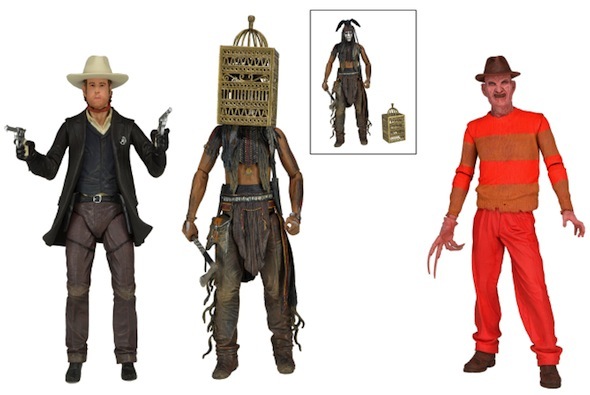 Includes the Lone Ranger (Unmasked) and his trusted Native American companion Tonto (featuring brand new birdcage accessory which can be placed over his head). They feature the likenesses of actors Armie Hammer and Johnny Depp and have over 20 points of articulation for nearly unlimited posing. The Lone Ranger comes with removable hat and his trusty six-shooters, which fit into holsters at his belt. Tonto comes with tomahawk and knife accessories. 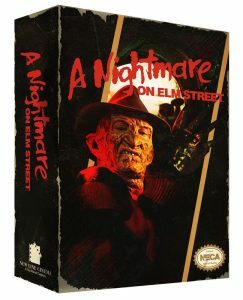 Released in 1989 for the super popular 8-Bit home console, the video game Nightmare on Elm Street is so bad… it’s good. 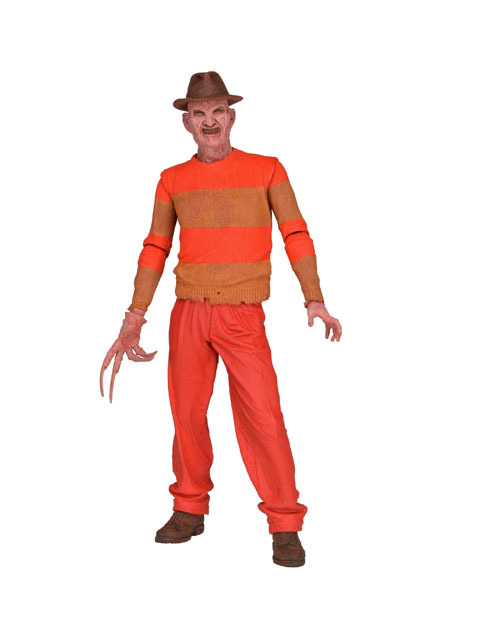 NECA’s Freddy Krueger is a fully articulated 7-inch figure done up in that truly horrifying video game deco. Comes in a special window box packaging with opening flap to re-create the look and feel of the classic 1989 video game packaging. LIMITED TO ONE PRODUCTION RUN. behind-the-scenes action, Like us on Facebook and Follow the Official NECA Twitter!